IMCDb.org: 1986 Toyota Mark II Grande Twin Cam 24 [GX71] in "19, 2000"
The Cressida name was only used on export models, in Japan it was known as a Mark 11 (ie Mark 2). This car looks like a GX71 from the late 80s and looks like a hi-spec model - maybe an Avante. 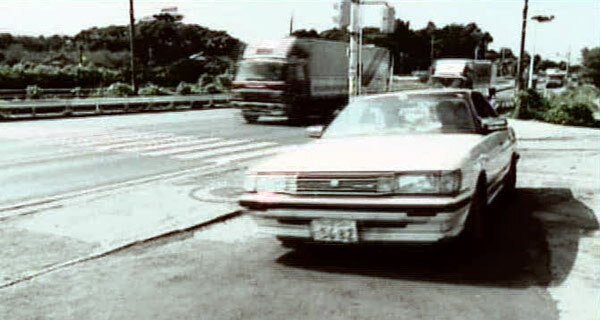 nzcarnerd wrote The Cressida name was only used on export models, in Japan it was known as a Mark 11 (ie Mark 2). This car looks like a GX71 from the late 80s and looks like a hi-spec model - maybe an Avante. Sure, Toyota MarkII Grande Twincam24 of '86-88 [GX71].